Piran Pets provide EXCLUSIVE home boarding. 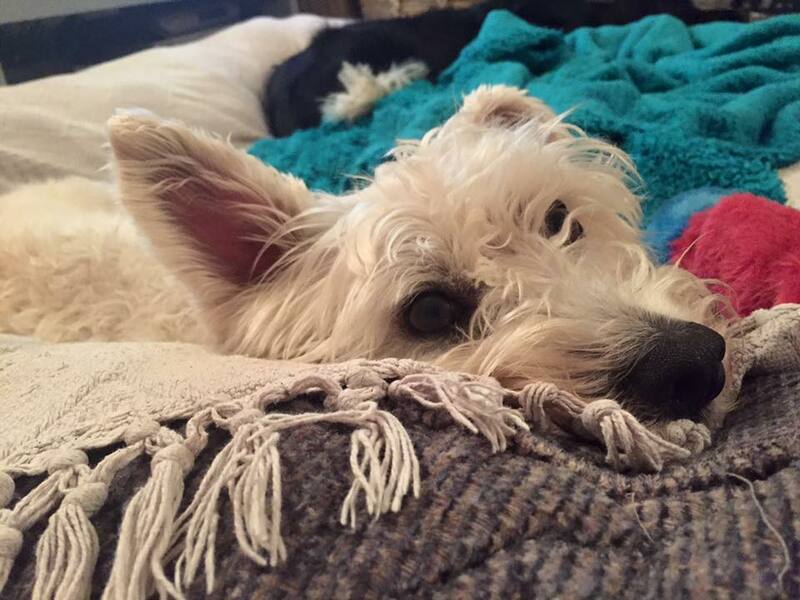 We only accommodate one or two dogs from the same household at any time so your dogs are guaranteed to receive lots of loving care and attention in a home from home environment. Me and Evie are always glad to welcome friendly dogs to our home for a sleep over! I guarantee plenty of exercise, feeding and cuddles. Evie enjoys a game of chase or tug, but she is equally content to chill with more relaxed or older dogs. 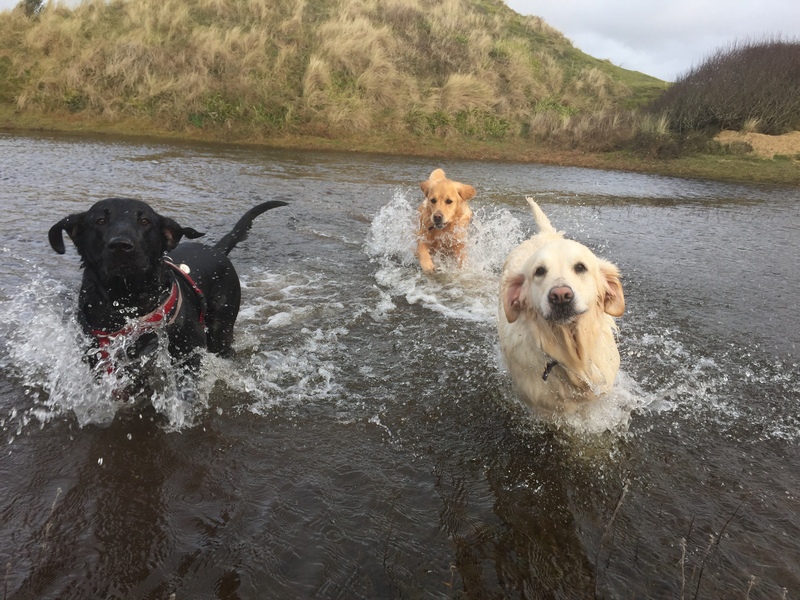 Between us we promise a fun filled and active stay for your four legged friends, who really will be treated as one of the family. If you are interested in dog boarding, the first step will be for you and your dog to come for a visit, to meet me and Evie and make sure we all get along (and that you are happy with the accommodation and surroundings). It may sometimes be advisable to trial an overnight stay (or even start off ith a walk if this will help your dog settle in). 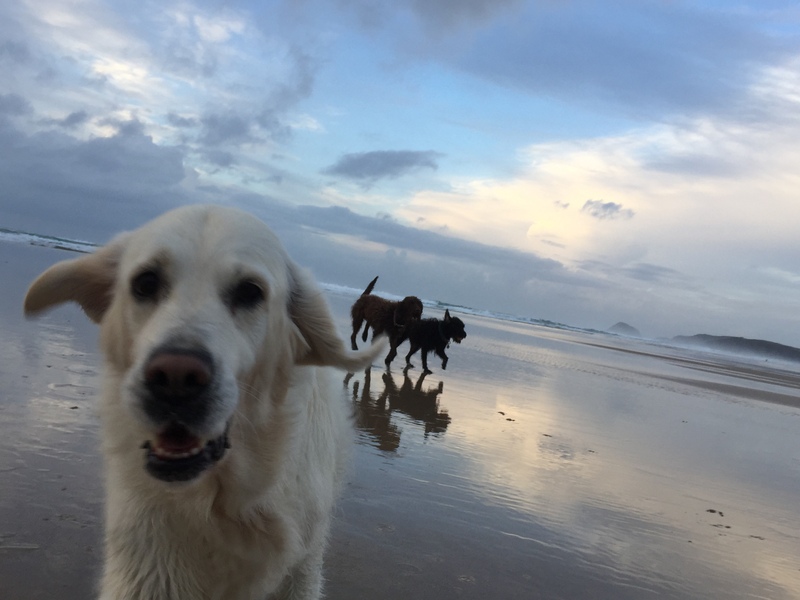 Dogs staying at mine are treated like one of the family – and because I offer exclusive home boarding, I limit the number of boarders to 2 at any one time. 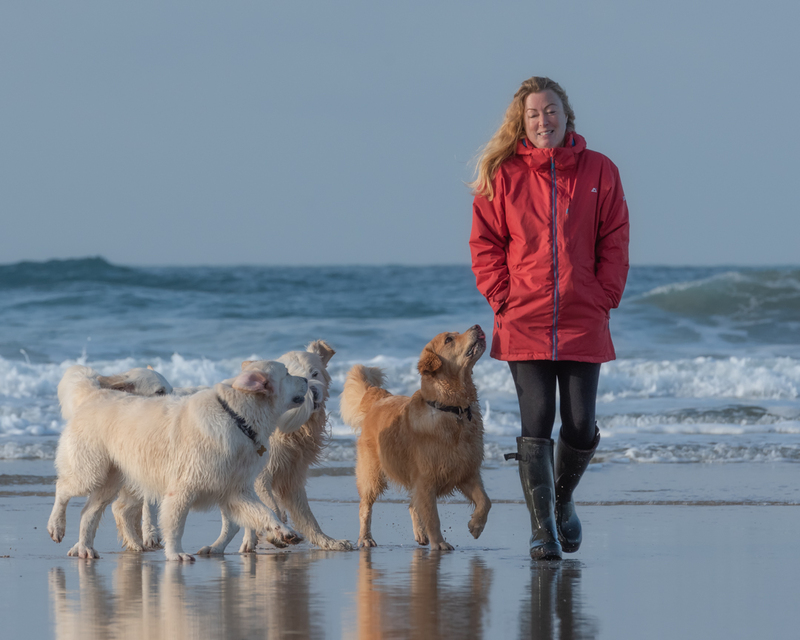 I am licenced by Cornwall Council to carry out home boarding – so you can relax knowing your dog will be staying in a clean, safe and secure environment. Pick up and drop off from your house is free for local dogs. If you prefer, you can drop your dog at the cottage but some dogs don’t settle as quickly this way so I always recommend the first option. If you would like to arrange an initial consultation to discuss your home boarding requirements please give me a call on 07737843781. Alternatively you can email me at nicky@piranpets.com. Poppy is always eager to go out with Nicky and comes back happy. Nicky has a good rapport with all the dogs she looks after and it’s lovely to see her out with the dogs in her care. It is good to have peace of mind knowing my dog is in good hands. Our dog gets 2 to 4 walks with Nicky at Piran Pets a week. He leaps up at the sight of Nicky arriving and has a long happy snooze on his return. The walks are varied in terms of where and with what other dogs. It’s great to have somebody we trust to give him the big walks he loves and needs since we have less time because of our new twin babies. 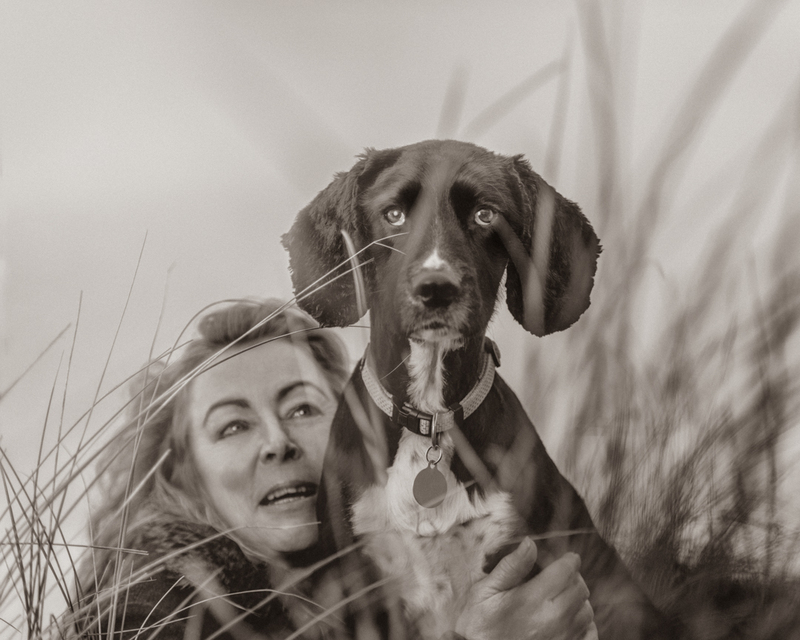 Nicky has looked after and walked my dog for just over 4 years and has also taken care of her whilst we’ve been away. She gets to know your dog and gives them really good stimulating fun walks. My girl absolutely loves her and all her four legged friends. I love the photos and videos of her enjoying her time while we work. We always use Piran Pets. We know that our dog will be well looked after and receive plenty of exercise and social activity whether boarding or in day care. I know Jake enjoys his walks with Nicky and I feel confident in her care of him and his doggy friends. Keep up the good work! Nicky is fantastic with the dogs. Tilly is always so excited to see her and this means I know she is so happy to go on her walks especially in a pack giving me peace of mind. Nicky is always professional and I especially appreciate her flexibility, often responding to a last minute text for an extra walk when life changes direction and the unplanned occurs. Nicky is a very friendly person with a great sense of humour. We love going on her website and seeing the photos / videos of the day.